Happy February! Was January good to you? Did you make some goals and stick with them or not so much? Today I’m sharing my healthy favorites from January with you. The added bonus is that one of you is going to be winning ALL of them. This is BIG you guys! 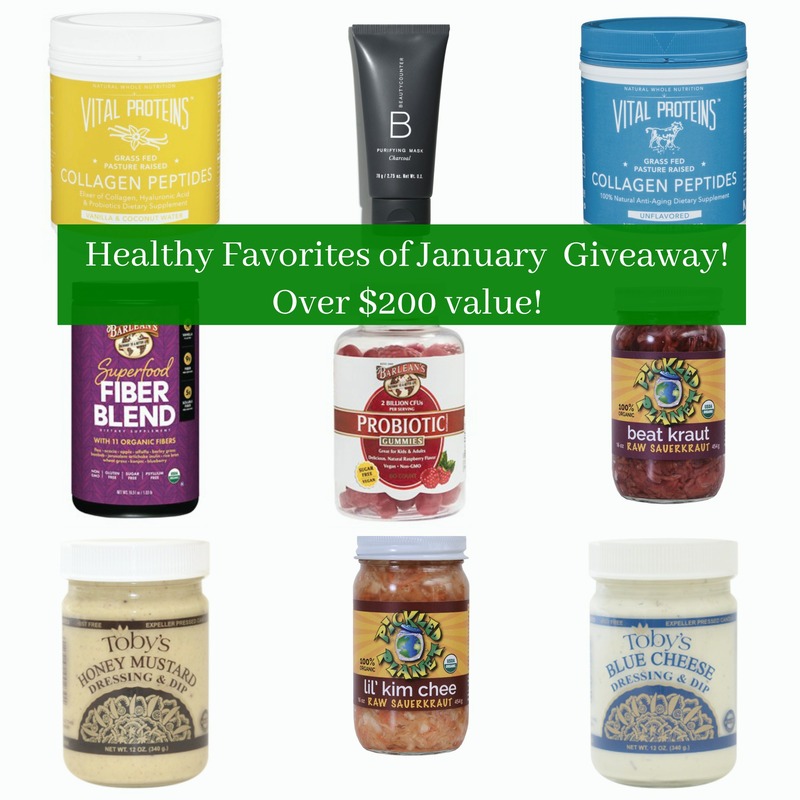 Just imagine it….containers of Vital Proteins, Fiber blends and Probiotic gummies from Barleans…..A huge sample pack from Pickled Planet….coupons for free dressings from Toby’s….a charcoal mask and the list goes on! Spoiling you guys and sharing what I love is SO FUN. A huge thank you to each of these companies for donating items for this! These products have truly made a difference in my life this month. I have LOVED the way they make my body feel, plus they’re delicious (well, I didn’t eat the charcoal mask, but I did love it). Here’s a little about my healthy favs from January…..
“Veggies do great things for us. We’re just returning the favor. We craft our Toby’s salad dressings and dips in small batches using the best ingredients we can get our hands on. No funny business, just wholesome flavor. The taste is second to none—all part of Toby’s initial mission to make veggies irresistible to her kids. As a single working mother and natural foods pioneer, Toby created her homemade dressings to entice her young boys to eat more vegetables. It worked. The boys always wanted seconds on veggies, and so did everyone else when Toby’s dressings were involved. Soon local restaurants started contacting Toby, asking her to make them this new dressing (something they called ranch) that people were constantly requesting. A few tweaks to the dressing the kids loved. My personal favorite is the Bluecheese dressing. OMGosh. So good. My favorite thing? Adding it to coffee! Yes….you get to win BOTH of these! 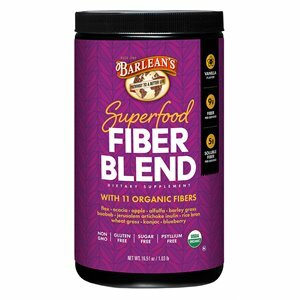 Okay, not going to get all TMI here, but this fiber tastes amazing and my stomach hasn’t felt this good in years. Yes, I’m serious. If you need a great fiber supplement, I can’t say enough good things about this company. Our Probiotic Gummies are an easy and delicious way to replenish your digestive tract with “friendly bacteria” to keep your body running like it should. Our proprietary process protects valuable probiotic strains without the need for refrigeration. Plus, our super-powered gummies are both vegan and sugar free, so there are not sugars to feed the “bad bacteria” in your gut. 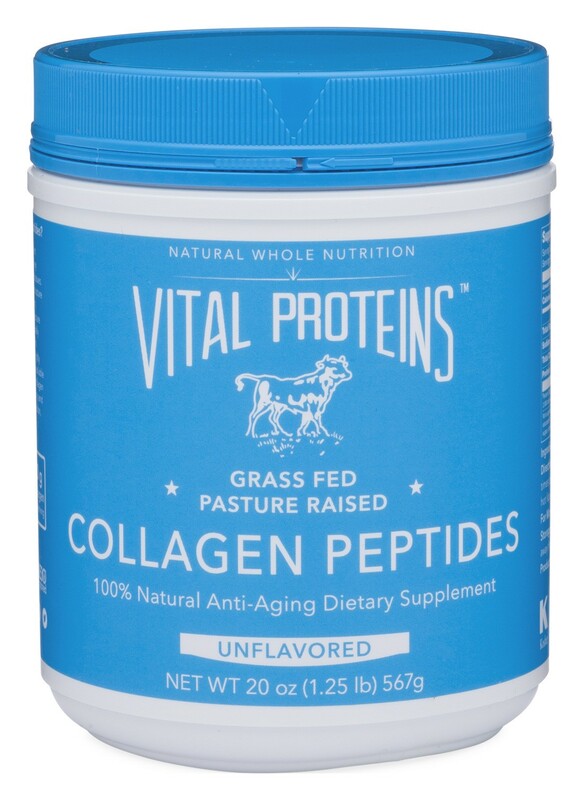 Free of GMOs, Sugar, Gluten, Soy, Dairy, Eggs and Shellfish. 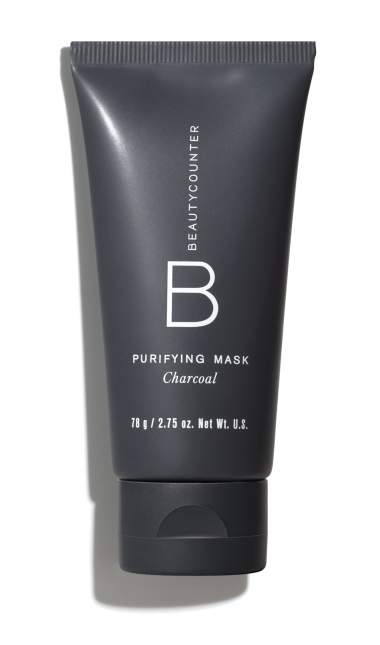 A mineral-rich mix of kaolin clay and charcoal, Purifying Charcoal Mask works to gently exfoliate, draw out impurities, and soothe. The formula helps improve skin’s overall condition by refining the appearance of pores and increasing elasticity. Offers a purifying treatment for congested skin and a 10-minute spa-grade facial. For the deepest clean, prep skin with Charcoal Cleansing Bar. Did you catch my Instastories video with my mask on? It was pretty silly. I love this mask. My face feels so nice afterwards. For more info about beauty counter, click here. I got my mask from Amy Pietch. She’s super sweet and helpful, if you have any questions. So let’s get this giveaway started! Someone is going to win ALL of this! To enter, use the Rafflecopter below. My health goals are to maintain the weight loss that I achieved last year and to exercise more! I am being more conscious of my eating habits and am drinking a lot more water! Eating healthier on a budget and keeping a fitness routine. My goals are to eat healthier on a budget and maintaining a fitness routine. My health goals are to eat cleaner, expand my education on toxins/ safe ingredients, and become more active! Trying to stay healthy with baby number two cooking! I had GD with baby one and hoping that I can stick to that diet regardless if I have it this go around! It’s so important to take good care of our bodies! It’s so much easier to be good to the people around us, when we feel good in our own skin. Thanks for sharing your favorites 😊 I’d love to win this package!! My top 3 health goals right now are more water, consistent vitamins and more yoga. Looks like a great prize pack! Would love to try a charcoal mask! I’m a sucker for honey mustard salad dressing! I haven’t tried Toby’s before. I’d love all of these! 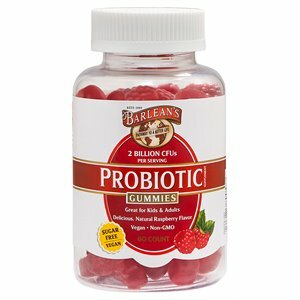 The probiotic gummies look especially good. My health goals are to become more conscious about what I am putting into my body. I’m hoping to stick to a routine and keep on a good fitness track. I’m really getting into yoga and love what it does for an entire experience(mind,body,soul) and lastly I hope to stay motived! 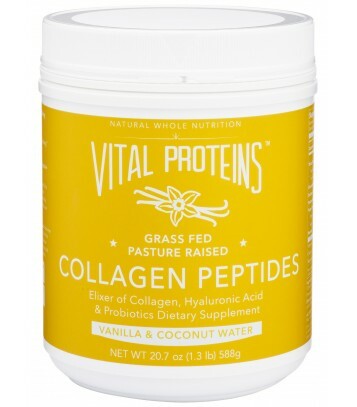 I would love the chance to try some of these products, and share some of the vital protein blends with my mother in law. My health goal is to gain strength, both muscular body strength and also emotional health throughout the remainder of this year and moving forward.I enjoy some new strength training workouts I’m doing at home, because I notice subtle changes in my body and my confidence. I don’t always get time to do things for myself but I’m trying to shift priorities on that a bit. Eating healthier and better meal planning! I have been wanting to try some of these products for for SO long, especially the Barleans products! 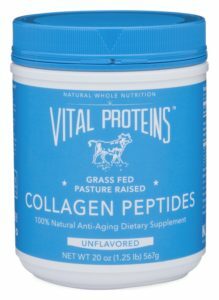 I live in a remote location and have a hard time getting my hands on these products without paying an arm and a leg for shipping. My main goal for 2017 is to abandon the “I’m going on a diet” routine and really accept and adjust 100% to a long term healthy lifestyle! Thank! My fingers and toes are crossed I’m the winner. My goals are to make exercise a regular part of my life. I want to be fit, healthy and strong. To enjoy the outdoors with my family! 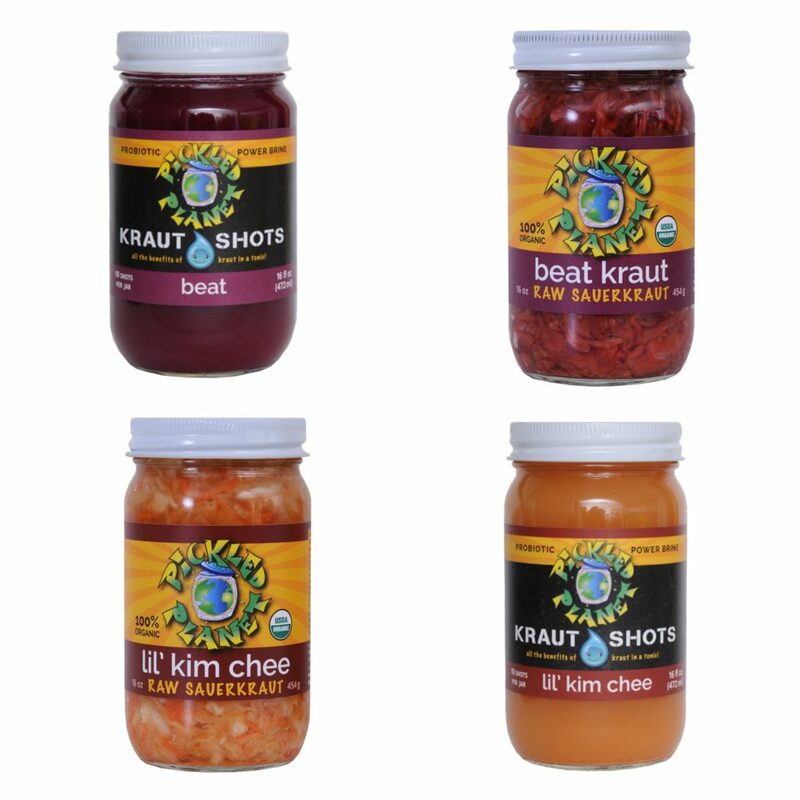 Eat more whole foods, especially more vegetables and fermented foods!! My health goal is to eat more of a plant and fruit based diet. My health goals are to stay hydrated, become stronger and go vegetarian! These products look amazing! Would love to win! I already know I LOVE Toby’s dressings but have never tried the other things! And my health goals are to just do my best day by day to eat well and exercise in ways that bring me joy! Oh health goals…having had baby #4 last July, I’d like to get into the best shape of my life this year. Meaning, I can race my speedy 8 year old and not die, or go climb a mountain with my 6month old on my back and love every second of it. Yeah! Drink more water, and remember to take my vitamins 😉 they make such a difference! My health goal is to strengthen my body to be able to keep up with my kids and dog! My health goal is to get back into working out! And with working out comes eating healthy and taking care of my body to be my best self! Fabulous giveaway! Thank you for putting this together! My goals are to become healthier for my kids and myself, so I never have to worry about having enough energy to keep up with them! I also am trying to get outside with my kids more (bike rides, walks, hikes) and trying for 30min of exercise everyday. My health goals this year are to focus daily on making healthy choices for my body! I’m sticking to a fitness routine.m and making healthier choices! So far so good! !